Docuseek2 offers streaming access to over 750 documentaries covering a wide variety of subjects including sustainability, the environment, social issues and many more. Films from Bullfrog Films, Collective Eye Films, Icarus Films (including The Fanlight Collection and dGenerate Films), Kartemquin Films, National Film Board of Canada, Scorpion TV, Terra Nova Films and Villon Films are included in the collection. 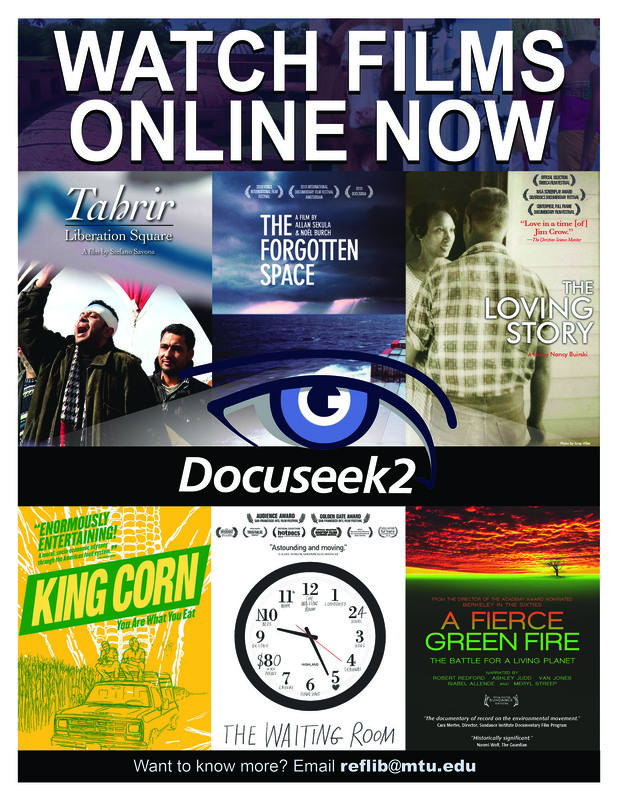 Documentaries can be watched anywhere, anytime on computers or mobile devices. Instructors may wish to look at using clips and other included tools for classroom use; use of the full documentary in the classroom is also permitted. Email reflib@mtu.edu with any questions. Discover where and how many times a work has been cited. This librarian-led workshop will cover how to search for citing publications using Web of Science, Scopus and Google Scholar. We will also touch on how to estimate impact factor. Please join us on Tuesday, September 29th at 1:00pm in room 242 of the library. No registration is required. For questions contact Nora Allred at nsallred@mtu.edu or 7-3208. 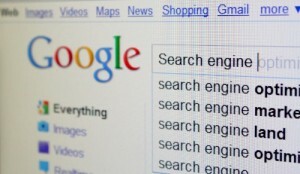 Google is a powerful search engine, but finding the most relevant information can be a challenge. 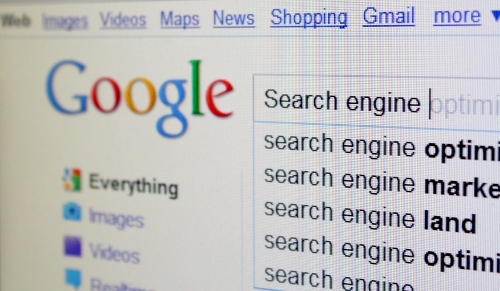 Focusing on Google, Google Scholar, and Google Books, this librarian-led workshop will explore more complex searching techniques and special features that will turn you into a Google Power User. Registration is not required. Visit the library’s Workshops page for more information about this and other upcoming workshops. For questions, contact Erin Matas at ematas@mtu.edu or 7-2419. Learn how EndNote can help you easily create and manage bibliographic information and incorporate references into your writing. EndNote also offers a relatively easy way for faculty to upload citations into Digital Measures. This workshop will introduce users to creating and managing references using EndNote. No prior knowledge of EndNote is necessary. In this workshop, participants will learn how to create an EndNote Library, add and annotate full-text documents and create custom and smart groups. Learn to incorporate your EndNote Library citations into a written MS Word document in the particular style your manuscript requires. Attendees will also learn how to locate and import specialized output styles. Attending EndNote Basic, or prior knowledge of building and managing an EndNote library, is recommended. Additional sessions will be offered on September 30th and October 22nd, with EndNote Basic from 5:00-6:15 p.m. and EndNote Cite While You Write from 6:15-7:00 p.m. All EndNote sessions will take place in Library 242. Michigan Tech licenses EndNote at no charge to all active students, faculty and staff. 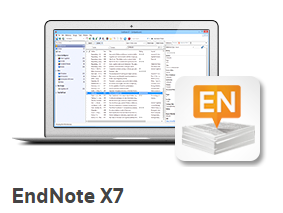 Additionally, a free version of EndNote is available for use post-graduation. Visit the library’s EndNote LibGuide to download the software and get a sneak peek at what EndNote can do for you! Our instruction room has EN X7.4 on Windows workstations. Attendees may bring their own laptops with EN X7.4 downloaded prior to the session. Visit the library’s Workshops page for more information about these and other upcoming workshops. Registration is not required to attend! For questions, contact Erin Matas at ematas@mtu.edu or 7-2419.